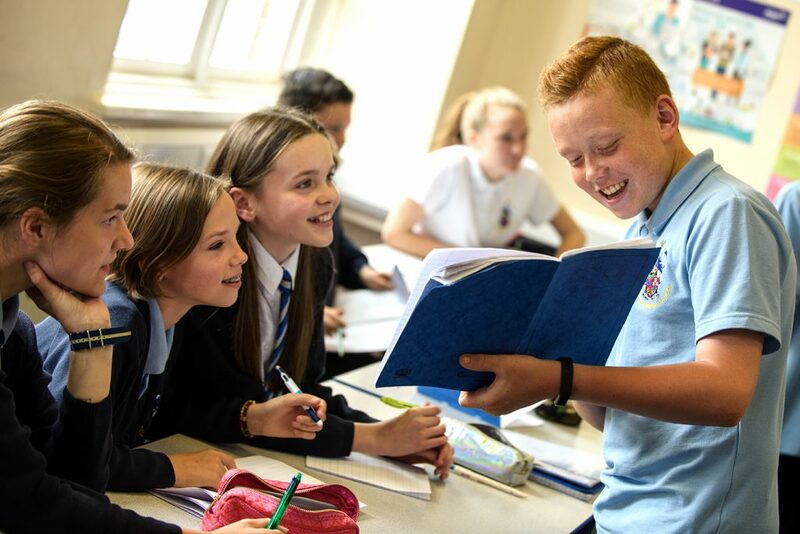 The Commonweal School is committed to safeguarding and promoting the welfare of young people and expects all staff and volunteers to share this commitment. All employees are subject to an enhanced DBS check, and references will be taken prior to employment. The Disclosure and Barring Service (DBS) helps employers make safer recruitment decisions and prevent unsuitable people from working with vulnerable groups, including children, through its criminal record checking and barring functions. Below are a number of useful links and information regarding Online safety for Students and Parents.